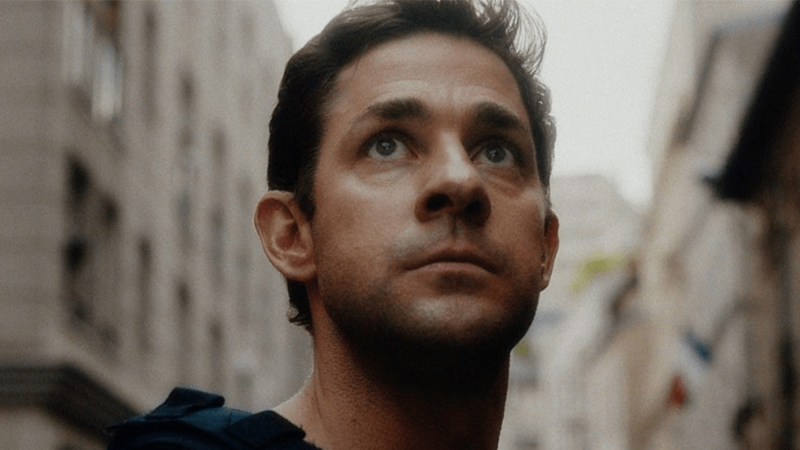 Amazon has officially greenlit an eight-episode second season of Tom Clancy’s Jack Ryan, starring and executive produced by John Krasinski, well ahead of the action drama series’ August 31 global debut on Prime Video. The writing team for Tom Clancy’s Jack Ryan, from Paramount Television and Skydance Television, had already been working on scripts for season two under series creators/executive producers Carlton Cuse and Graham Roland who continue as co-showrunners. The show’s producing team also had been scouting international locations for the globe-trotting adventure, a reinvention with a modern sensibility of the famed Tom Clancy hero. The formal Season 2 green light comes on the heels of the blockbuster success of Krasinski’s horror movie A Quiet Place, which he co-wrote, directed and starred in, turning him into an instant hot commodity in features. Amazon unveiled Tom Clancy’s Jack Ryan with a trailer that aired during the Super Bowl. The high-profile spot led to more than 400% increase in Prime members placing the show on their watchlist, according to Amazon. Colombia is said to be among the filming locations for the South America-themed second season. Tom Clancy’s Jack Ryan is produced by Paramount Television, Cuse’s Genre Arts, Michael Bay’s Platinum Dunes and David Ellison’s Skydance Television. Executive producing along with Cuse, Roland and Krasinski are Platinum Dune’s Bay, Andrew Form and Brad Fuller. Additionally, Lindsey Springer, Mace Neufeld, Vince Calandra, Andrew Bernstein and Skydance’s Ellison, Dana Goldberg and Marcy Ross will also executive produce the second season with Allyson Seeger serving as a co-executive producer.